Private guided Tours includes All Transfers from Port to Port, all your tours and excursions are with by Air Conditioned Van, the service of meet and assist at all your destinations, Multilingual expert Egyptologist guide, all your visits include entrance fees, all taxes and services, Felucca Ride and Lunch, Tour excludes Visa Entry for Egypt, Personal items, Tipping, any other items not mentioned and Any Optional tours. Our Expert Tour Guide will meet you at Safaga Port then transfer you by private A/C Mini Bus Just for your group to luxor. arraival luxor then start your Full Day Tour to West Bank visiting Valley of Kings -Deir El Bahari Temple-Colossi of Memnon and the Temple of Queen Hatshepsut. Excursion to the Necropolis of Thebes, on the Eastern bank. Crossing the Nile, drive to the Valley of Kings; visit the tombs of various Dynasties, The Temple of Deir El Bahari. On the return journey stop at the Colossi of Memnon which are two gigantic sitting statues representing Amenophis III facing the Nile. Visit the Temple of Queen Hatshepsut. 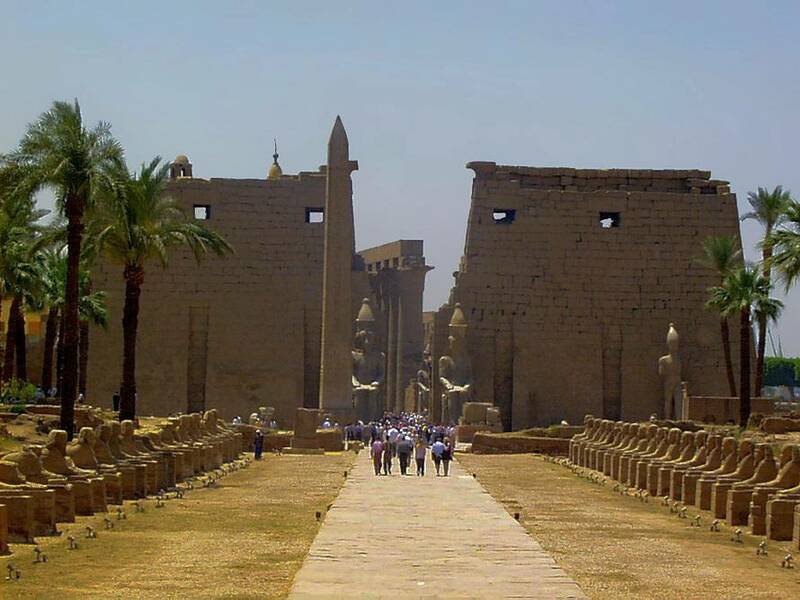 Then visiting East Bank visiting Karnak and Luxor Temple. 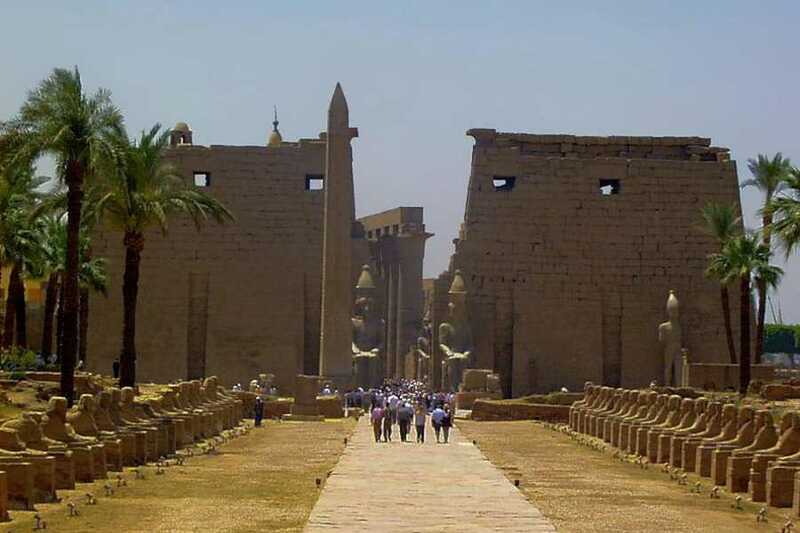 Excursion to the Luxor Temples to see its courtyard and the granite statues of Ramses the Great. Proceed by carriage or bus to Karnak, which is a series of temples built in different reigns. Starting by the Avenue of Sphinxes visit the unfinished Propylon, the Hypostyle Hall with it′s 134 gigantic columns, the Obelisks of Queen Hatshepsut and Tutomosis III, the temple of Amonadorned with lotus and papyrus designs, the Granite Scarbeus of Amenophis III and theSacred Lake.